The region along the Belt and Road route has the richest linguistic diversity and most prominent cultural differences in the world. 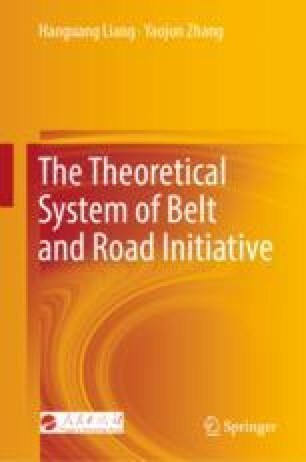 Effective planning for a Belt and Road language strategy that balances the pluralistic linguistic interests and demands of the countries along the route and achieves linguistic interconnections and intercommunications among them is a challenge that must be confronted directly. Overcoming this challenge ensures the steady progress of Belt and Road.